Window World proudly offers financing options through the Window World Visa Credit Card Program, allowing you to start enjoying your new products now. As a Window World Visa Card Holder, you'll be able to enjoy benefits like convenient monthly payments, a revolving line of credit for all of your purchasing needs, and special promotional offers where available. Window World proudly offers financing options through the Window World Visa Credit Card Program, allowing you to start enjoying your new products now. As a Window World Visa Card Holder, you'll be able to enjoy benefits like convenient monthly payments, a revolving line of credit for all of your purchasing needs, and special promotional offers where available. 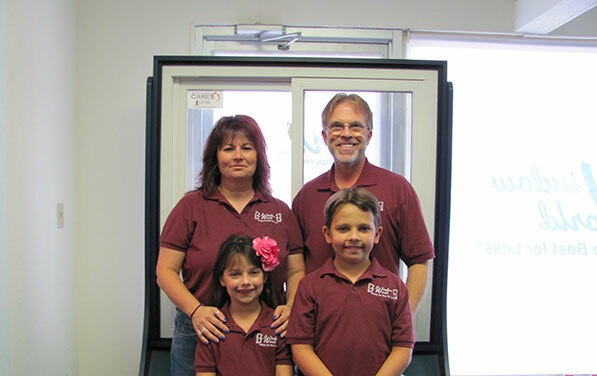 Window World of West Palm Beach is a locally owned and operated franchise, proudly providing exceptional value, expertise, and service from our West Palm Beach location. 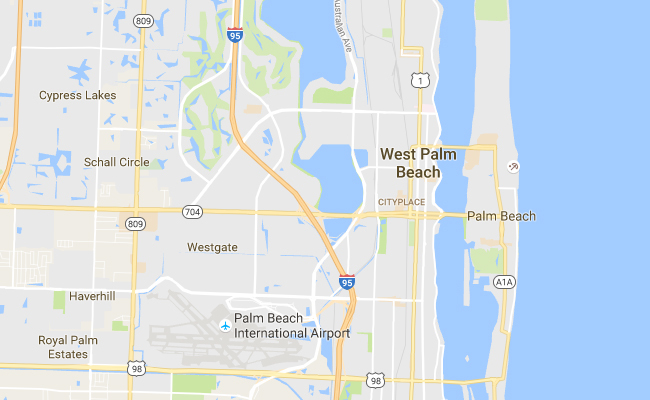 We offer free, no-pressure in-home consultations in Palm Beach County. We also proudly serve Martin and St. Lucie counties. Since our start in 2014, Window World of West Palm Beach has grown to be one of the largest home improvement resources in the region. This Window World® Franchise is independently owned and operated by MSJS Windows and Doors, Inc. d/b/a Window World of West Palm Beach under license from Window World, Inc.